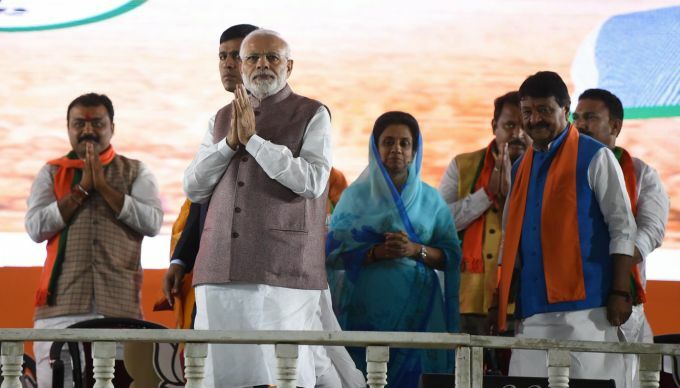 Indore: Prime Minister Narendra Modi during a election campaign meeting in indore, Madhya Pradesh, Sunday, Nov 18, 2018. 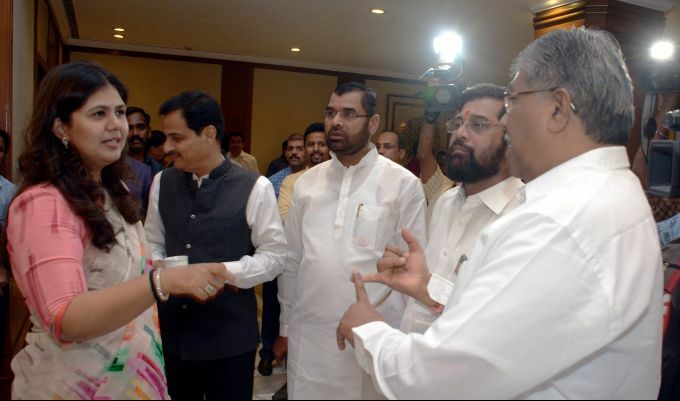 Mumbai: BJP and Shiv Sena ministers during the tea party, hosted by Maharashtra Chief minister on the eve of winter ssesion in Mumbai on Sunday. 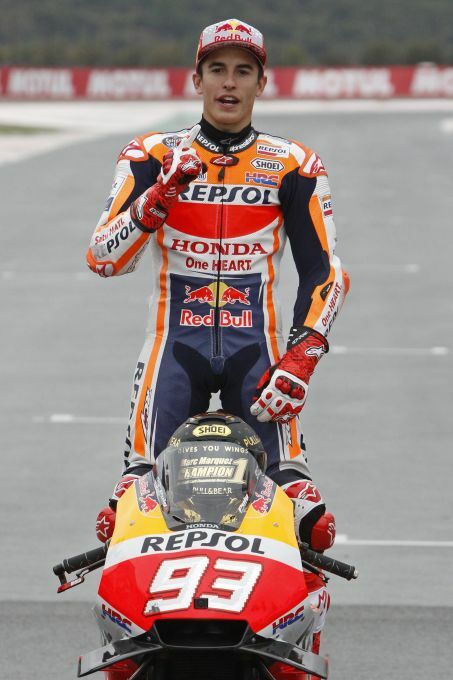 Cheste : MotoGP World Champion Marc Marquez of Spain poses on his bike after the Motorcycle Grand Prix at the Ricardo Tormo circuit in Cheste near Valencia, Spain, Sunday, Nov. 18, 2018. 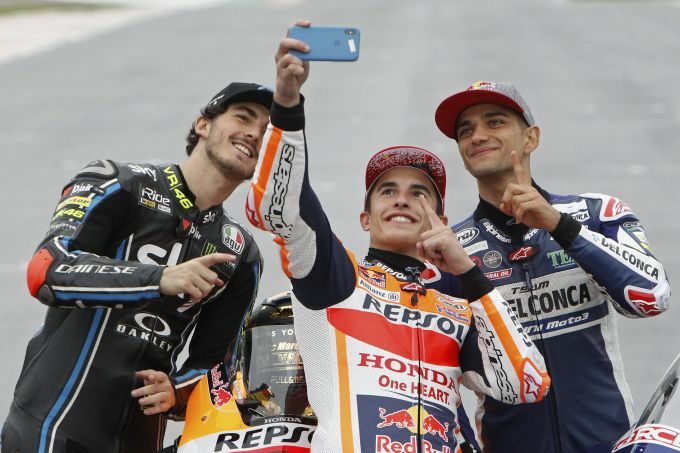 Cheste: MotoGP World Champion Marc Marquez of Spain, centre, takes a selfie with Moto2 World Champion Francesco Bagnaia of Italy, left and Moto3 World Champion Jorge Martin of Spain after the Motorcycle Grand Prix at the Ricardo Tormo circuit in Cheste near Valencia, Spain, Sunday, Nov. 18, 2018. 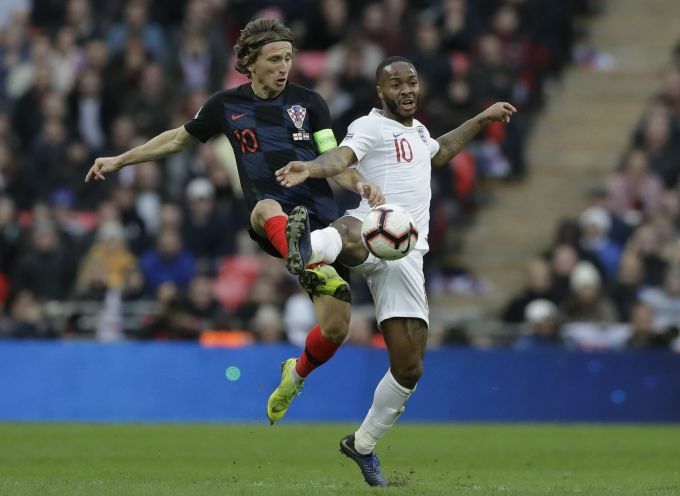 London : England's Raheem Sterling, right, challenges for the ball with Croatia's Luka Modric during the UEFA Nations League soccer match between England and Croatia at Wembley stadium in London, Sunday, Nov. 18, 2018. 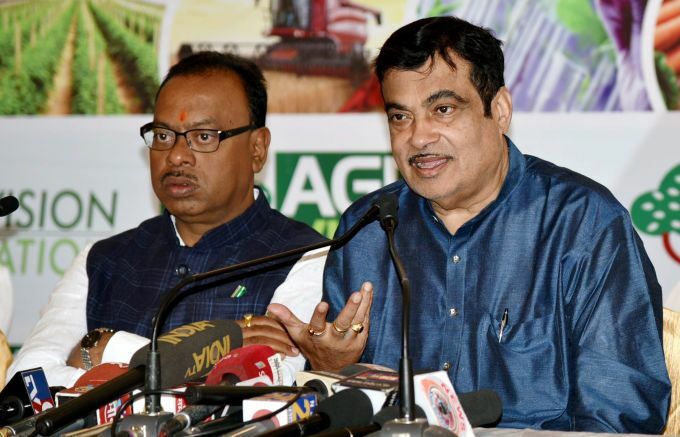 Nagpur: Union Minister for Road transport and Shipping Nitin Gadkari addresses a press conference ahead of Agro Vision 2018, Central India's largest Agriculture Exhibition start from 23rd to 26 November 2018, in Nagpur, Maharashtra on Sunday, Nov 18, 2018.